Environmentally-friendly cultivation is one of the most important objectives within our company. For this reason we decided to take part in the VMS (Vlaams Milieuplan Sierteelt = Flemish Environmental Plan for Ornamental Horticulture). The VMS works closely with the Dutch MPS (Milieu Programma Sierteelt = Environmental Programme for Ornamental Horticulture). VMS/MPS is an internationally-recognised environmental standard, based on the registration of a number of key environmental indicators. The aim of the VMS/MPS is to control the burden placed on the environment by modern society and to encourage businesses to use environmentally-conscious cultivation techniques and materials. These details must be submitted to a monitoring organisation on a regular basis. The details are compared with the norm to assess whether qualification is merited. Vital aid to improving social and environmental consciousness within the company. Increases marketing and sales opportunities (by virtue of the increasing demand for environmentally-friendly products, not only from the public, but also from other growers and traders). Efficient system of registration (for example, the details can be used to provide more accurate costings). 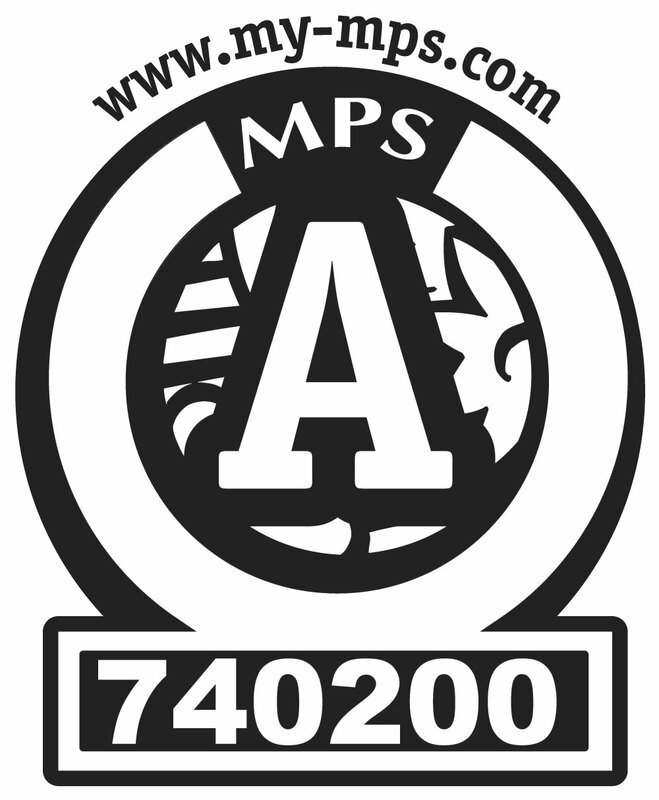 The products of VMS growers can be recognised by the MPS sticker. This sticker indicates that the plants have been cultivated by techniques which conform to the specified environmental standards. The reliability of these standards is guaranteed by a series of on-site checks carried out by an independent and internationally-respected inspection agency: SGS Agro-Control. The number on the sticker indicates the origin of the product. On the basis of its registered details, a company can be issued with an environmental rating A, B or C. Companies with an A rating – like our company – are the most environmentally aware.